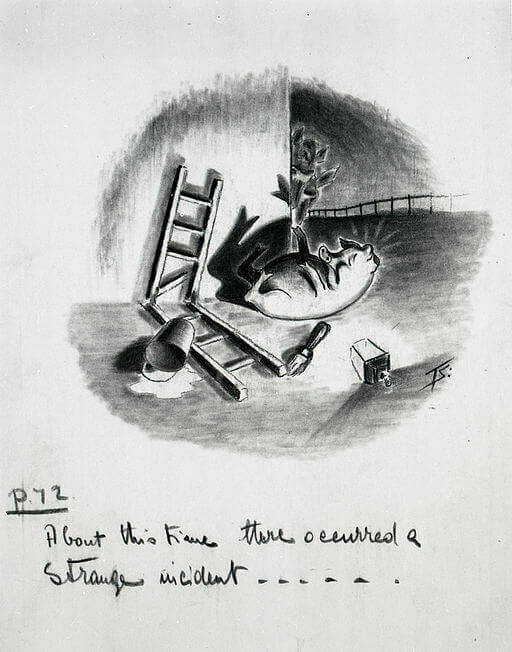 Animal Farm (1945) is Orwell's satirical allegorical novella against Joseph Stalin. 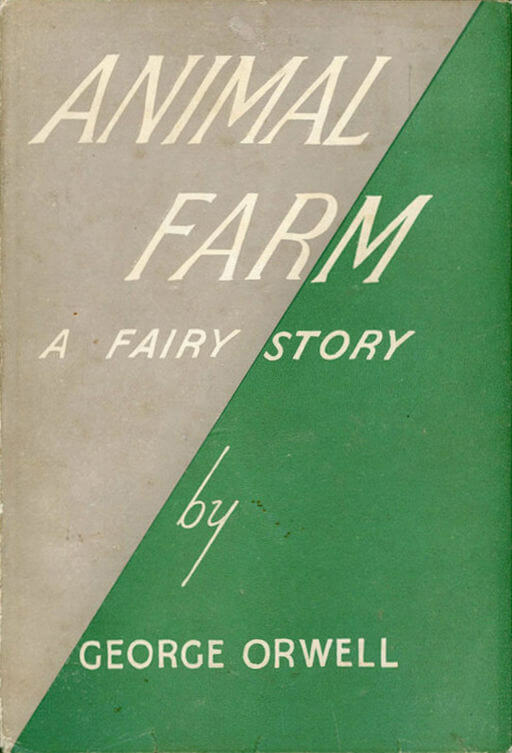 Its subtitle, "A Fairy Story" was dropped when the U.S. edition was published in 1946. Using farmyard animals to convey his cautionary tale of the evils of Stalinism and the Soviet Union's brutal dictatorship. It describes events leading up to the Russian Revolution of 1917, and speaks to the powerful emergence of communism thereafter by compliant citizens. Though the novella is not yet in the public domain, we note its significant contribution (and continued relevance to this day) as a cautionary tale, as is Orwell's most recognized novel, 1984. We discuss both of the novels in our Science Fiction Study Guide and Dystopian Stories.